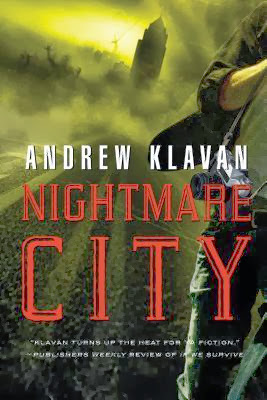 “What should have been an ordinary morning is about to spiral into a day of unrelenting terror. Tom’s mouth went dry, his satisfying certainty gone as quickly as it had come. That was not the television. He could hear the man clearly now and he recognized the voice right away. He’d have known that voice anywhere. It was Burt’s voice. It was his brother. Now Tom was scared again, and not just a little scared this time. This time he was really scared. Because his brother, Burt, went on talking quietly in the basement. And his brother, Burt, had been dead these six months past. 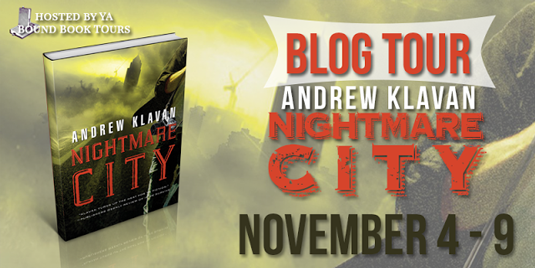 For more about Nightmare City check out these sites! To follow the rest of the tour click HERE!